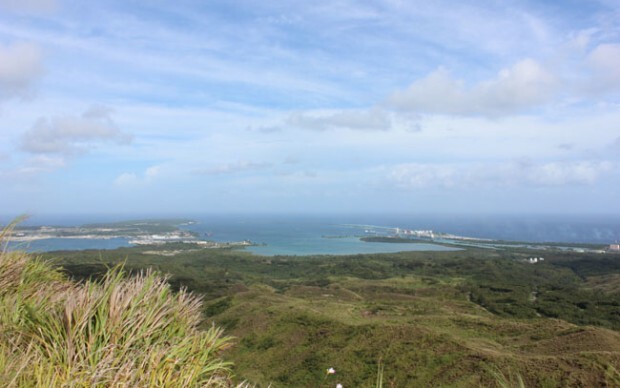 The best ocean view property in Guam is at the end of Turner Road in Piti. Well that’s in our opinion. 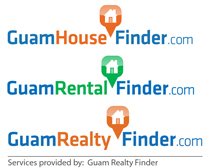 Are you looking for a nice size Guam property to build your home? Somewhere with a spectacular view? And in an executive neighborhood? Being a small island, on Guam, there are many properties, condos and homes with an ocean view. But to find a combination of a great view, nice neighborhood, and nice size lot at a reasonable price is hard to find. And don’t forget the location. What we commonly refer to as the best ocean view property in Guam is the perfect place if you are considering to build your custom home with a great view. Located in the village of Piti, Turner Road is just around the corner from Nimitz Hill Estates and is also commonly called Channel 10 area. Within the area, the end of Turner Road is the highest point in the area. One of the additional perks about this area is its distance to to Hagatna, which is about 10 minutes, and about 10 minutes to Andersen Air Force Base. As for the best ocean view property in Guam, it is breathtaking. The view, the area, and the fresh air is all so breathtaking. The property is a spacious 1646 square meters and is quite level with a bit slope, just enough to give it that “stadium seating” feel when looking out at the ocean. And the ocean view from the peak of Turner Road is nothing short of spectacular. Now because the property juts out as if it were built as a lookout, you are able to see the tip of Ritidian point (the most northern tip of Guam), all the way to the edge of Agat and Apra Harbor. Literally there are not too many places on Guam that has this spectacular panoramic view. This is why we consider it the best ocean view property on Guam. As for the neighborhood, it is a quaint peaceful executive neighborhood with lots of nice big homes. This area has become a hot spot for custom homes, and if you are considering to build your dream ocean view home on Guam this would be a perfect spot.